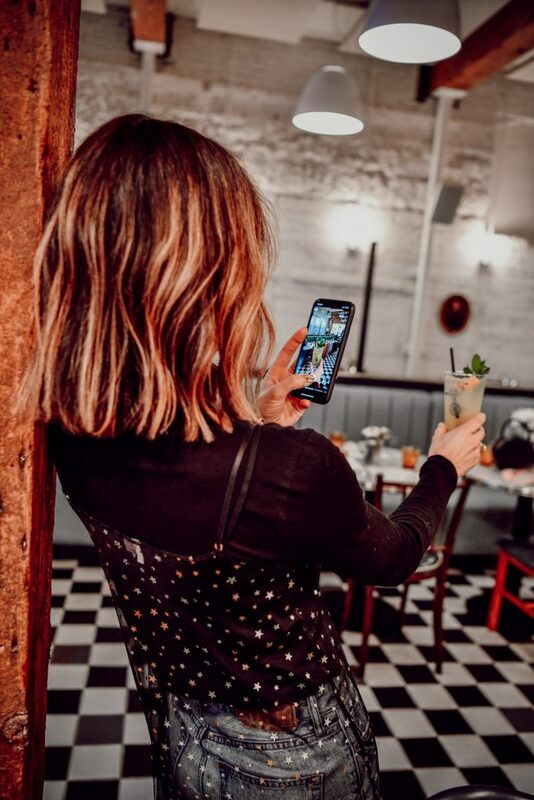 Earlier this month, the Stylelogue got together to host our first Seattle event that aimed to bring the Seattle blogger community together! 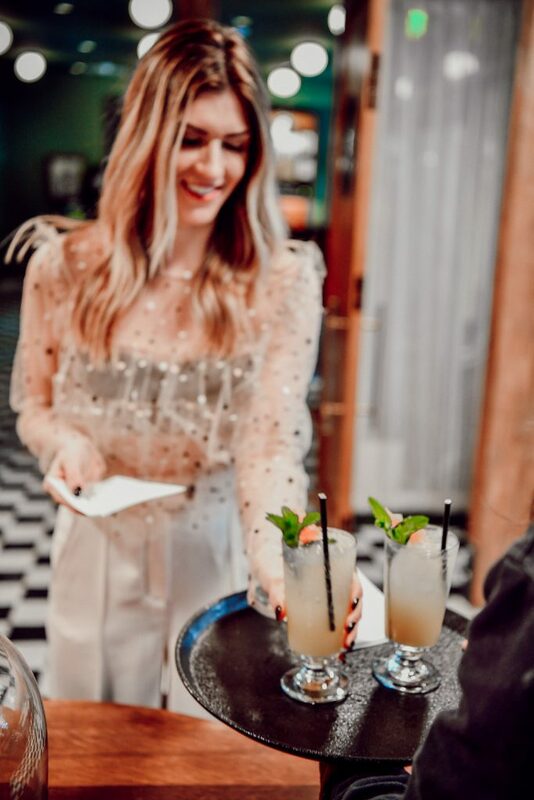 In partnership with the PaliHotel Seattle, we hosted a Galentine’s Day themed event to treat ourselves and some lovely ladies of Seattle! 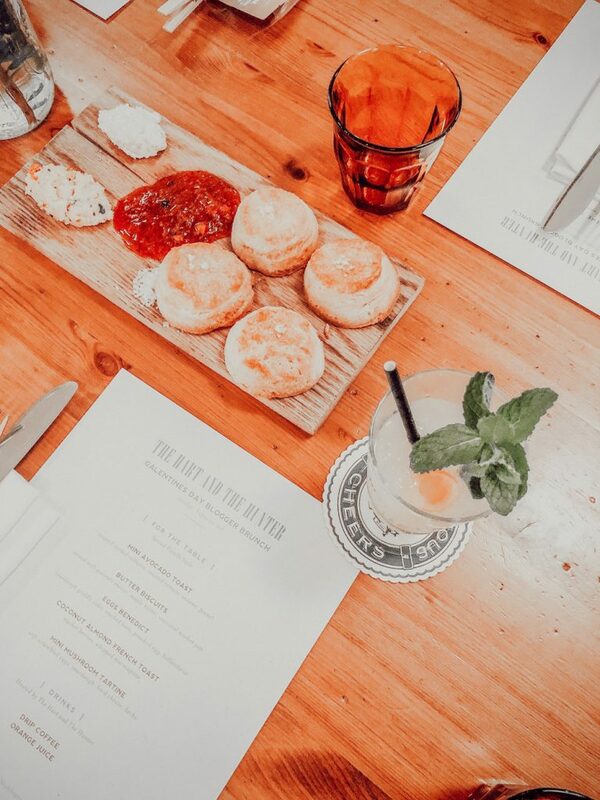 The PaliHotel was super generous to help create an atmosphere for the event at their new restaurant The Hart + The Hunter – it’s southern cooking with flavors of the Pacific Northwest. When guests arrived they were handed one of their specialty mocktails and then taken on a tour of the hotel. New to Seattle in November of 2018, the PaliHotel is a boutique hotel located in the heart of Seattle near Pike Place Market. Every inch of the hotel is dripping in decor envy – honestly, I want every single one of their rugs!!! The PaliHotel brand has several properties across the US and they are growing exponentially – they are currently building a property in Miami Beach. Yes please!! To learn more about the brand or book your next stay, visit their site HERE! The morning was filled with engaging conversation with some fabulous ladies of Seattle – some of whom I met that day! 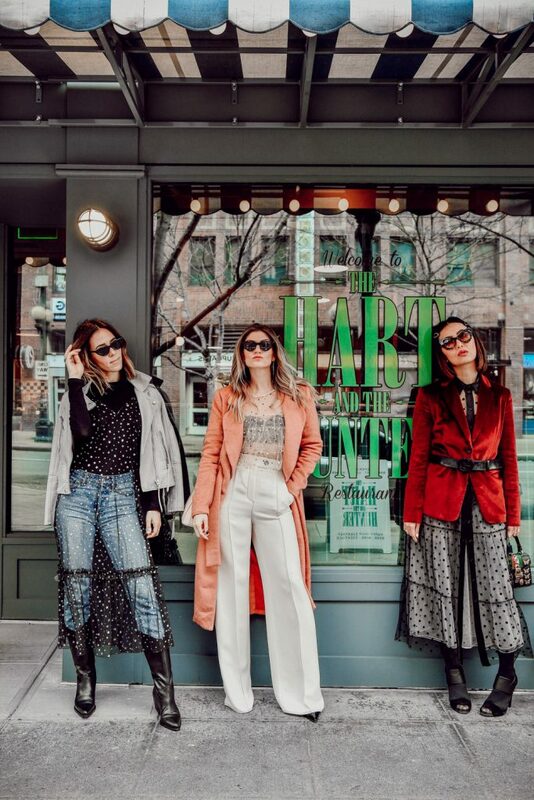 Cortney and Elisa have been amazing individuals in helping me meet people in the Seattle community – I am beyond grateful for them and the Stylelogue! 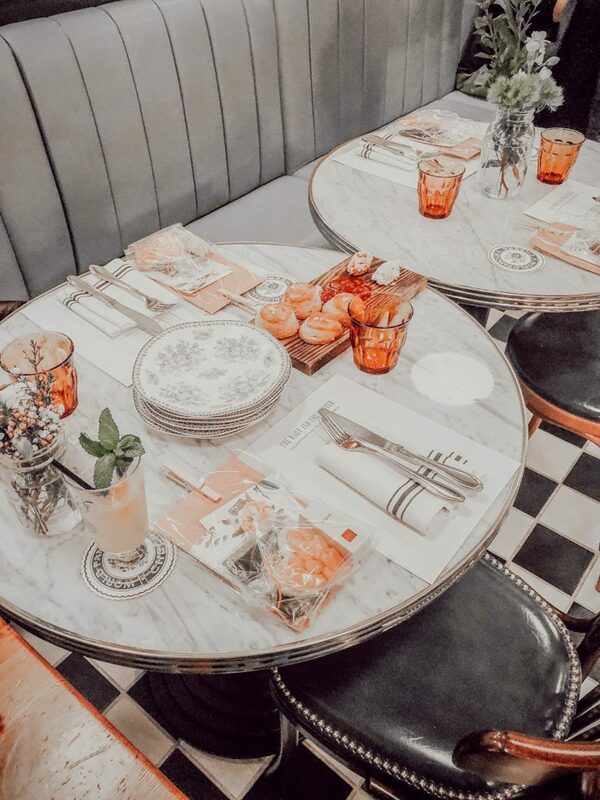 It was amazing to learn more about everyone that attend on both a personal and business level – it’s so important to create strong networks in the blogging community! The conversation was flowing and the energy was positive, that was all we could have asked for! Biscuits – OMG these are 100% worth the splurge (in calories)!! Coconut Almond Toast – this blew my mind! The flavors were incredible and inspired me to make this at home! Mini Avocado Toasts – duh, we are bloggers and this is must! Eggs Benedict – their hollandaise sauce is phenomenal! You can’t attend a good party and leave empty handed now can you? 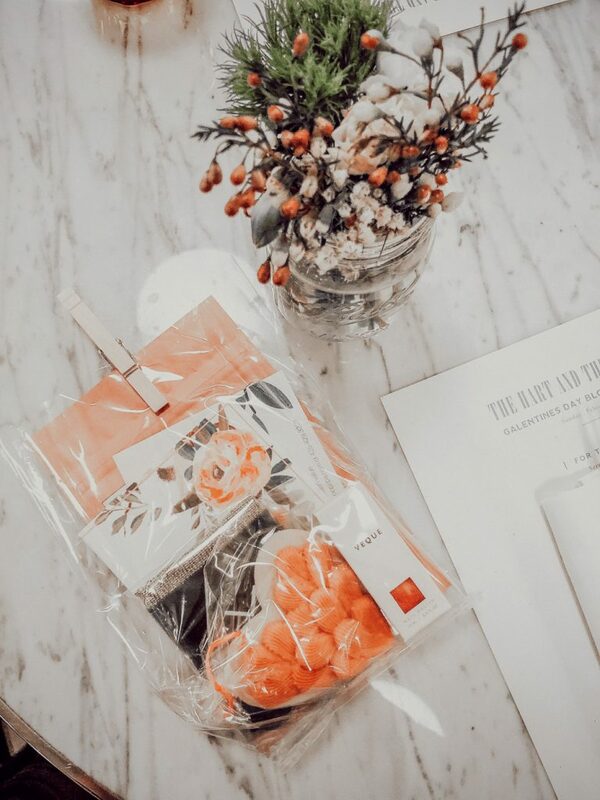 We worked with some amazing local Seattle brands to put together the perfect Galentine’s Day gift bags for our guests that embodied the holiday! It was important for us to engage and support local Seattle brands – there are so many incredible brands that we would be remiss if we didn’t! Jenny Cookies – located in Lake Stevens, Washington, is the bake shop of my dreams! I met Jenny at an event for Anko back in the Fall and absolutely loved her personality! She has an incredible blog and brand that you need to follow ASAP! Her sugar cookies are divine and her blog is MAJOR inspiration for party hosting and more! Velvet Report – a vegan beauty product line developed by Seattle blogger Lindsey Arnold. All her products are vegan, non-toxic and cruelty free – what more could you want in a brand? Shop her products here – her dry sheet mask is HEAVEN! Loho – a hosiery brand that supports the Refugee Artist Initiative in Seattle. Their harper lace net socks are CHIC AF and everyone needs a pair in their wardrobe asap! Veque Beauty – Is a clean nail polish brand thats bringing sustainability to the nail world! We sometimes ignore the toxins in our every day routine, but they have solved the problem for us! Check out their collection – their colors are on point! 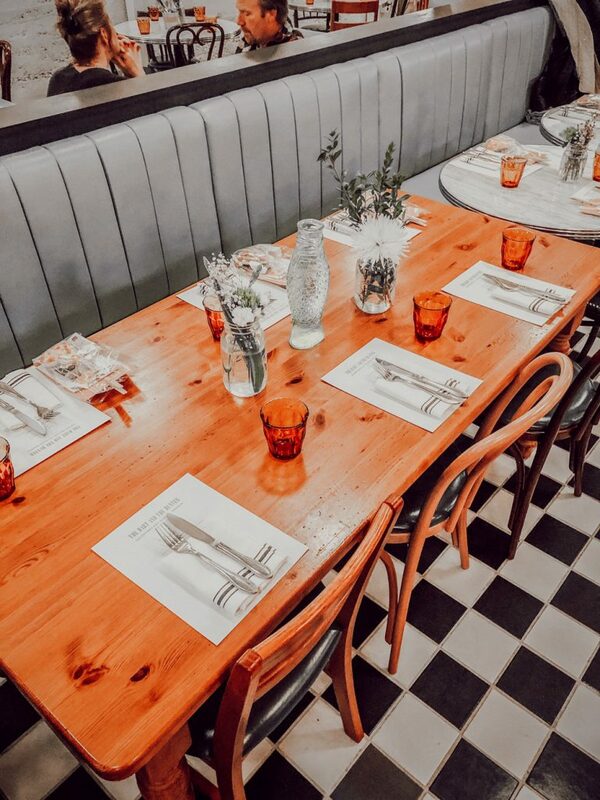 Thank you very much to the team at the PaliHotel Seattle and The Hart and the Hunter for making our vision of a Galentine’s Day event come to life! Special thank you to all our gift bag partners (Jenny Cookies, Velvet Report, Loho + Veque) for spoiling our guests. All thoughts in this post are my own. Thank you so much Kelsey! So happy you were able to be there! More to come!